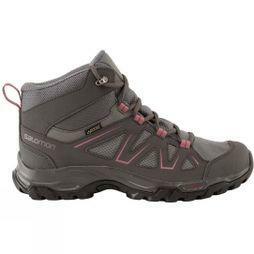 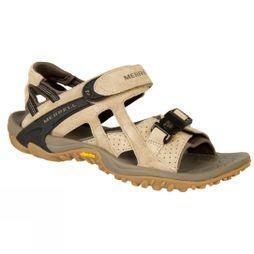 Discover our collection of women’s outdoor footwear from expert outdoor brands such as Salomon, Merrell and Scarpa. 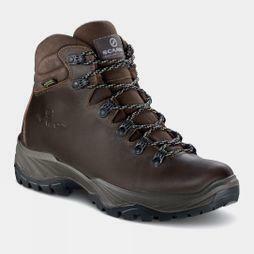 Whether you are looking for a pair of walking boots to withstand the elements, or a new pair of comfortable running shoes to tackle different terrains, we provide a wide selection of high quality designs, fit for your next outdoor adventure. 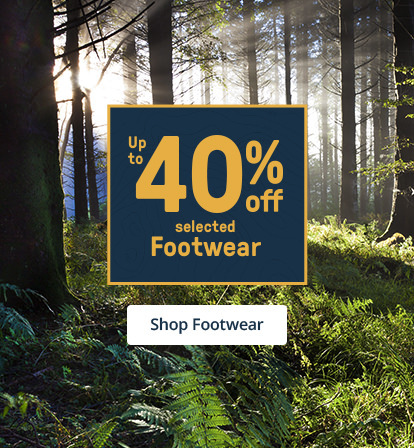 We understand that footwear is often the most important part of any outdoor kit, which is why we have chosen a range of walking shoes, mountain boots, hybrid footwear and shoes for climbing as part of our expert range. 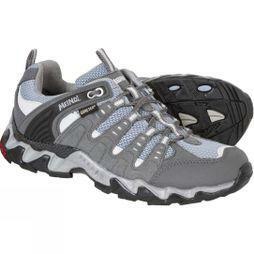 Here you’ll find the latest outdoor shoe technology, to help with performance, no matter what challenge you set yourself. 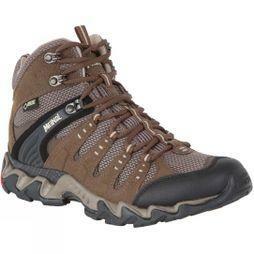 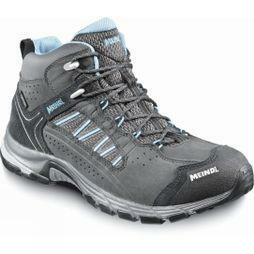 We also provide waterproof shoes such as wellies, which are ideal for long-periods outdoors and harsh wet conditions. 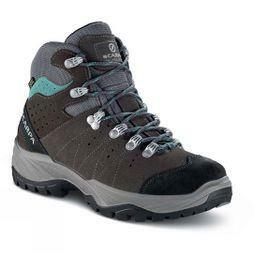 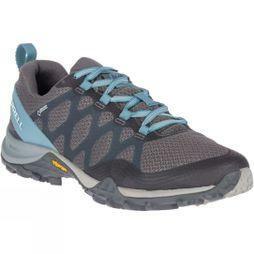 Browse our selection today and find the right outdoor women’s shoes for you.